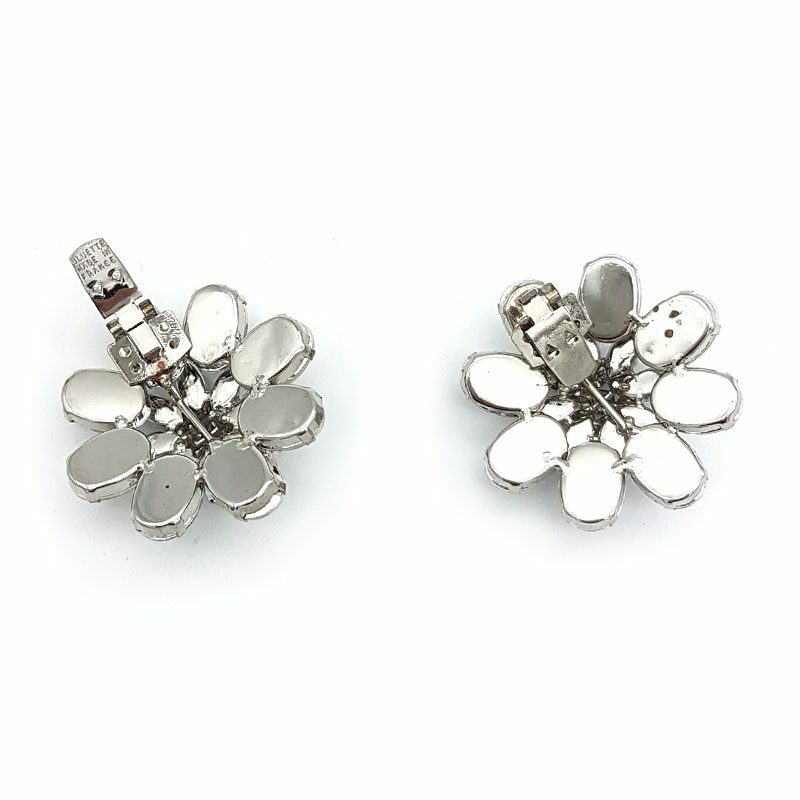 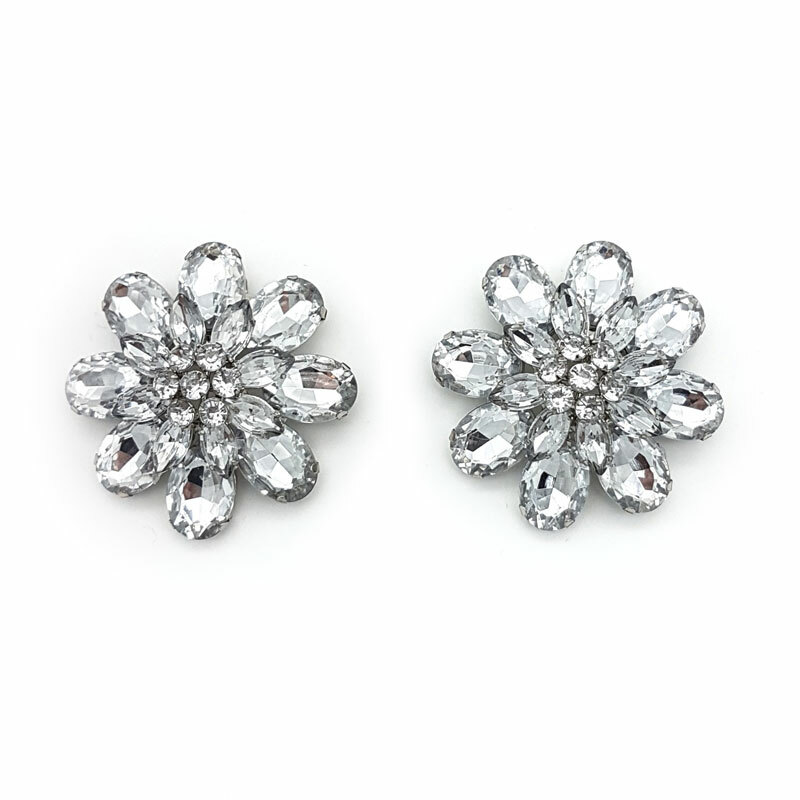 Add some fun shine to your shoe featuring large clear stones set in a flower shape. 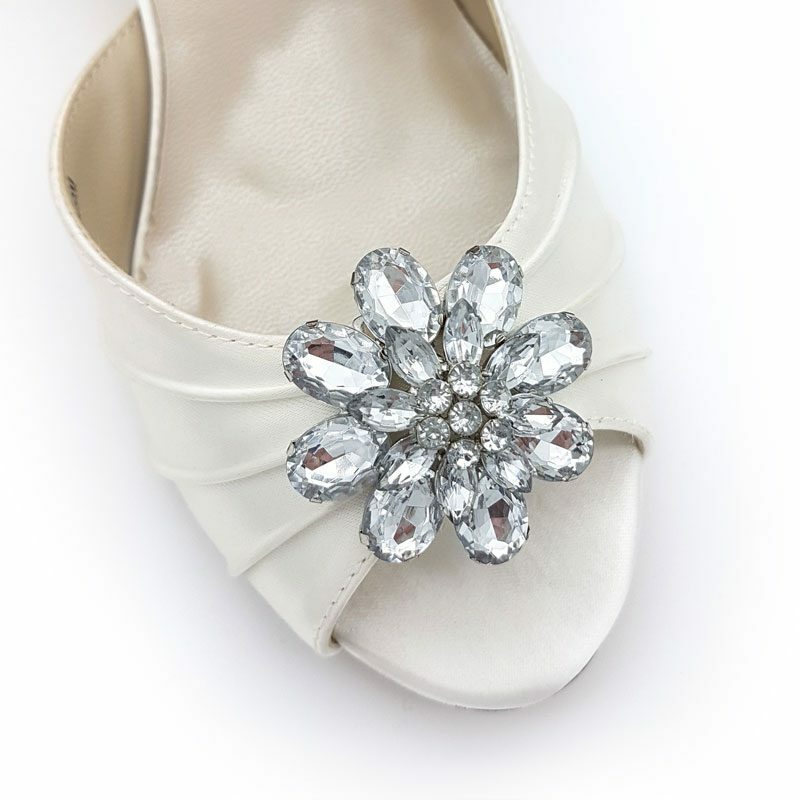 Completely transferable to all your shoes. 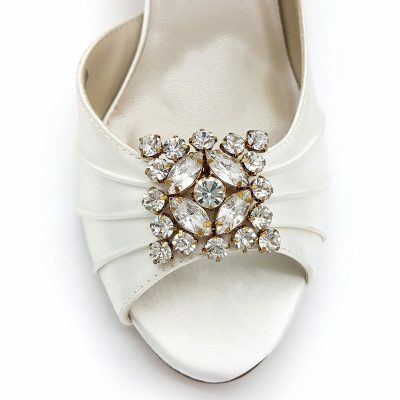 Create a different look or add some life to a plain pair of shoes.